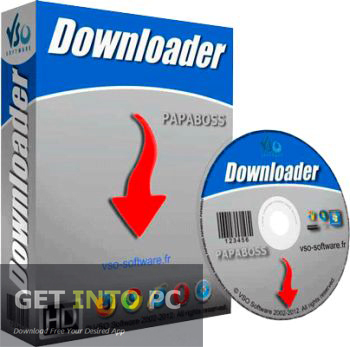 VSO Downloader Free Download Latest version for WIndows. It is full offline installer standalone setup of VSO Video Downloader from all Streaming sites. VSO Downloader is an application that can be used for downloading the video content from the famous video sharing websites. 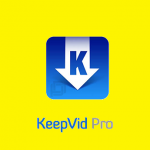 VSO Downloader automatically detects any video content and prompts you to download the file. VSO Downloader has a very simple and catchy interface. In order to get things started you need to first ensure that the streaming monitoring is enabled. VSO Downloader starts downloading the videos automatically the moment they appear on the browser. 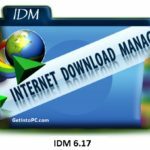 Personally I prefer Internet Download Manager which automatically grabs videos from most sites. 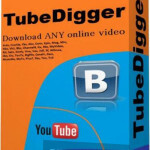 High Definition videos from YouTube can be downloaded with ease. 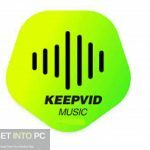 One thing to mention here is that apart from downloading the video files you can also convert your video content into audio mp3 file. 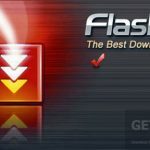 VSO Downloader is highly cuztomizable application. You can change the color tone of the skin, can set the language of your preferences and you can also set the output directory for output files. Though VSO Downloader is very easy in its use but still it has been equipped with a very comprehensive help feature that will help you at each step. The application is also very light on the system and does not take much of system’s resources. You can also Download Save2PC Ultimate which is great alternative for video downloading. Conclusively we can say that VSO Downloader is a very handy downloader by which you can download the video content without any errors and crashes and that too within no time. Below are some noticeable features which you’ll experience after VSO Downloader free download. Can download HD videos from YouTube. Can convert video content into mp3 format. Before you start VSO Downloader free download, make sure your PC meets minimum system requirements. Hard Disk Space: 600MB of free space required. Click on below button to start VSO Downloader Free Download. This is complete offline installer and standalone setup for VSO Downloader. This would be compatible with both 32 bit and 64 bit windows.